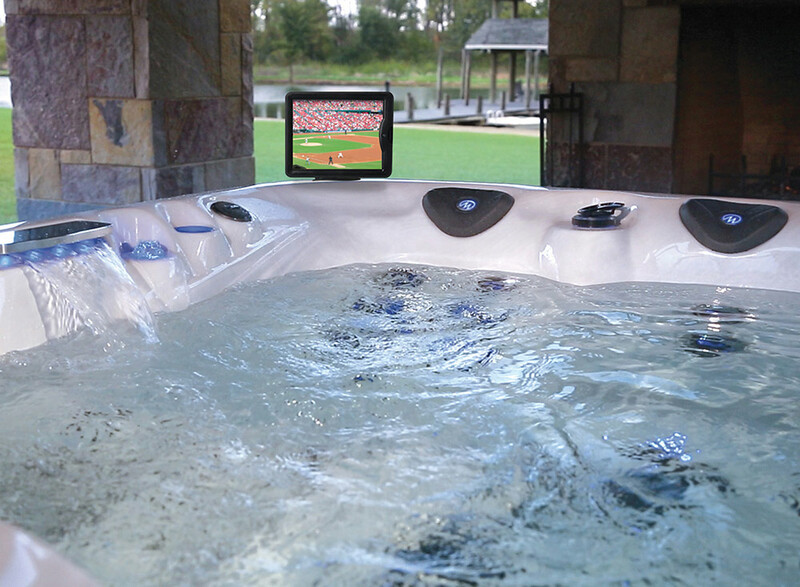 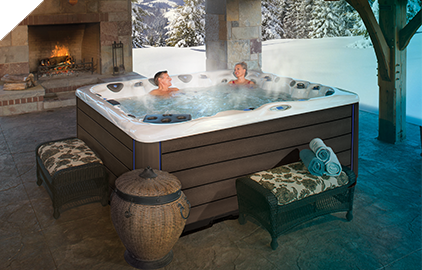 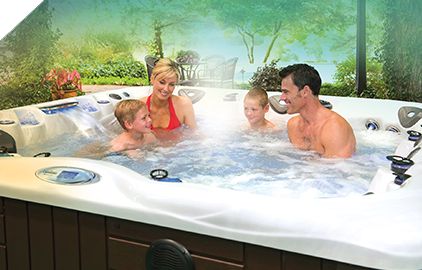 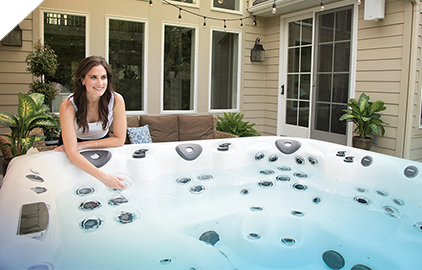 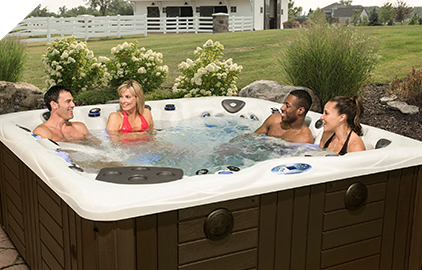 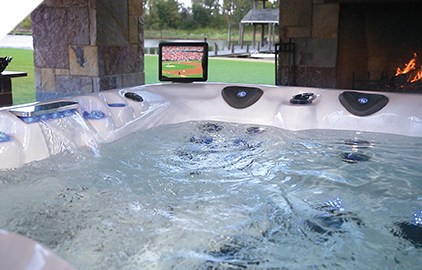 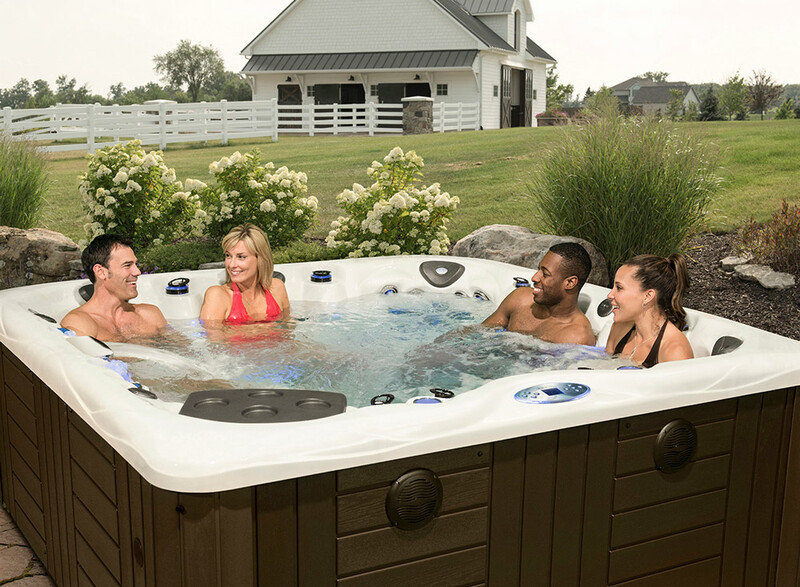 Feel free to browse through ideas to see how a Master Spas can help you lead a Legendary life. 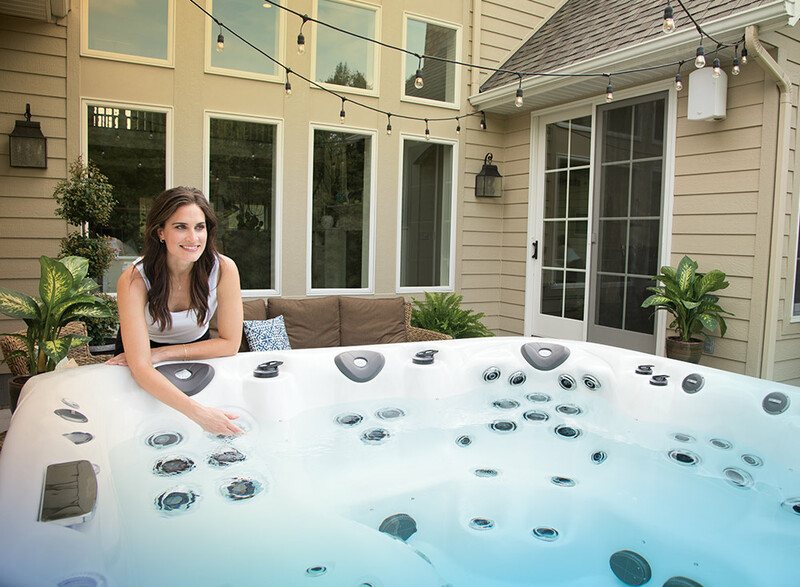 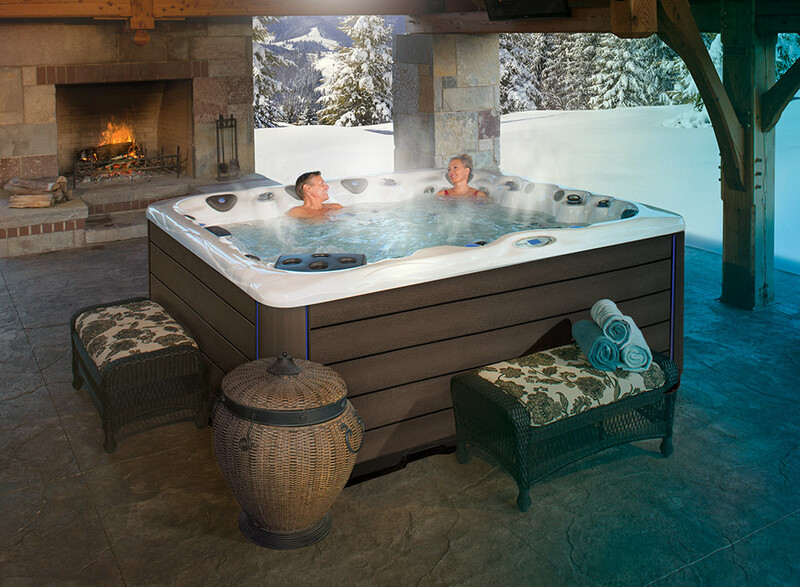 Not sure how a hot tub would look in your own backyard? 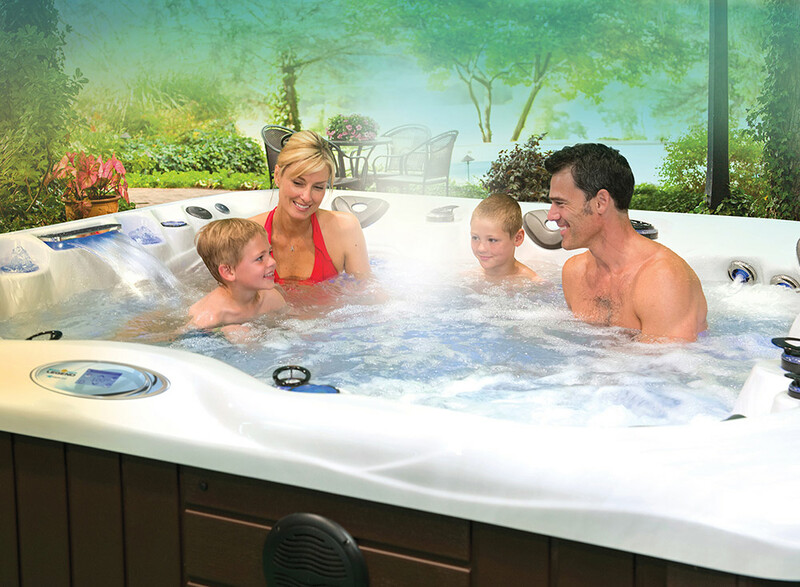 Download our Backyard Planning Guide.